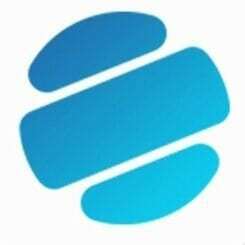 Polymath is a blockchain-based platform that aims to link traditional financial securities with blockchain technology. From creation to issuance, to fundraising, Polymath guides issuers through the complex tech and legal process of a successful token launch. Some of the targeted securities for the Polymath platform include assets from the worlds of private equity, debentures, derivatives, and venture capital. Today, the launching of a securities-backed token is a difficult experience. Not many ecosystems are available for this purpose. Moreover, users have very limited number of compliance mechanisms in place. It’s difficult for the company to securely link assets to the blockchain without affecting compliance or the security of the assets themselves. Even when securities are listed on the blockchain, they have limited liquidity since conventional crypto exchanges refuse to list securities tokens, due to the fear of being targeted by regulators. How Polymath Addresses These Challenges? The compliance begins at this layer. This layer uses an Ethereum smart contract to offer KYC/AML accreditation from the ground up. The application layer enables the companies to develop a securities-backed token in a matter of minutes. 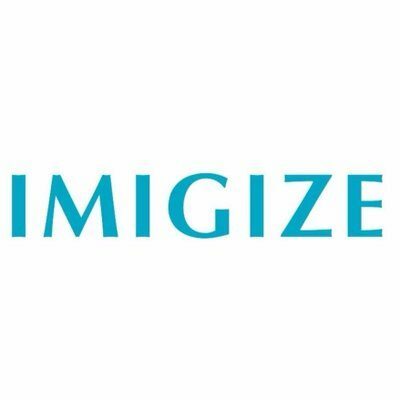 The platform has a “Create-A-Security-Token Wizard” to walk users through the entire process. This layer includes a collection of legal tools companies can utilize to ensure they meet compliance standards. Regional delegates serve as legal touch points for Polymath projects, helping walk companies through the entire process. The Polymath Exchange Layer is the closed-ended KYC compliant on/off ramp to the Polymath ecosystem. It offers instant liquidity through an ST-only exchange. The Polymath Token (POLY) is a utility token for issuers, investors, and developers. The token is used to access, use, and further develop the Polymath network. Issuers pay only a POLY fee to create and issue securities tokens. Investors pay a POLY fee for KYC/AML verification, and to interact with the Polymath network (buying, selling, and trading STs will incur a POLY fee). Developers, meanwhile, receive POLY to continually evolve the network. 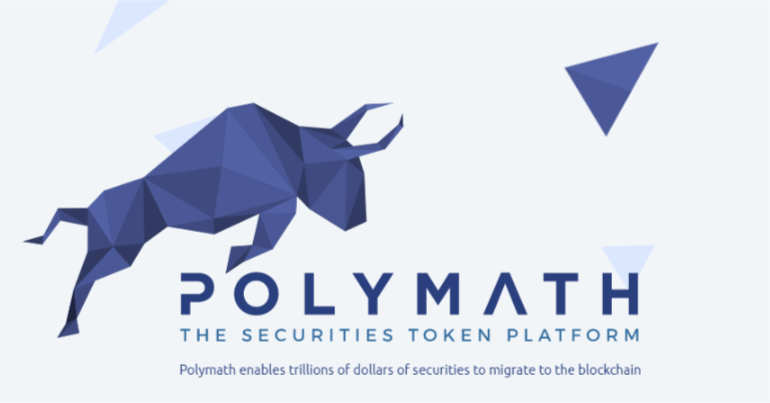 To know more about the platform and invest in Polymath Tokens, please visit https://polymath.network/. 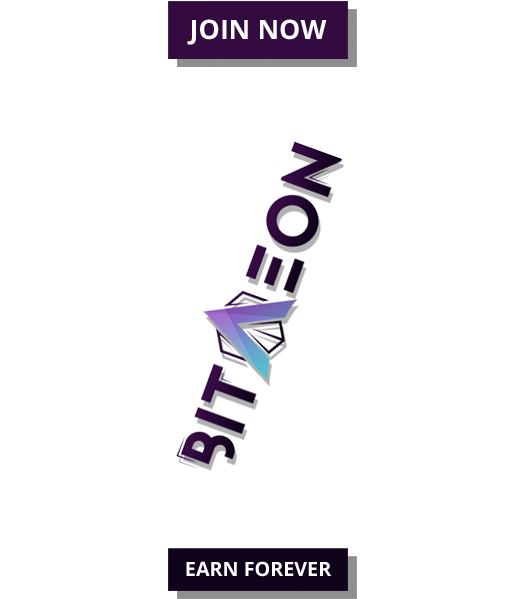 You may also access the Whitepaper or get connected to the team at Telegram.